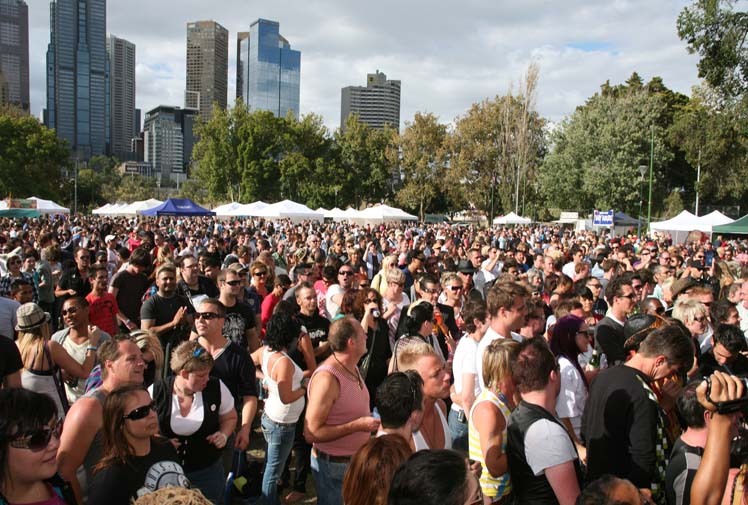 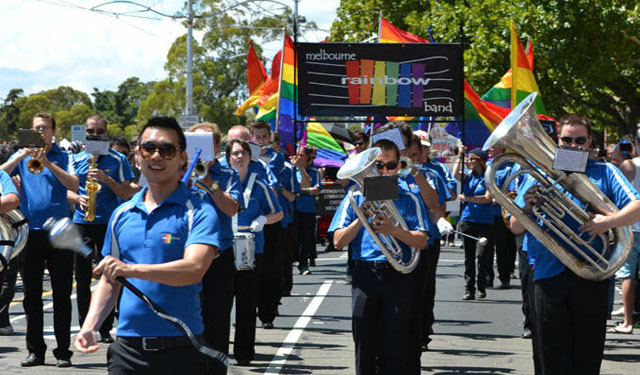 Melbourne’s biggest LGBT festival is officially back. 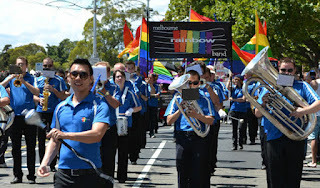 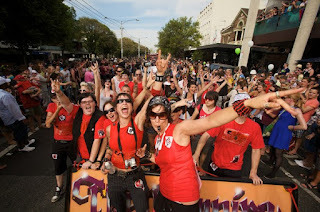 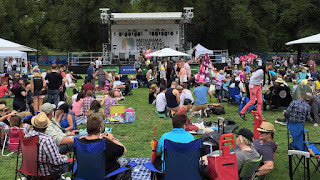 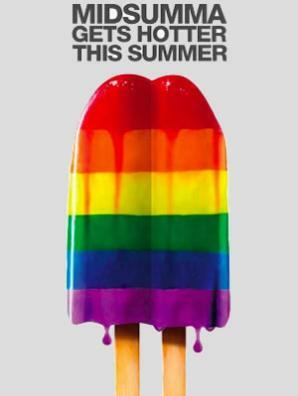 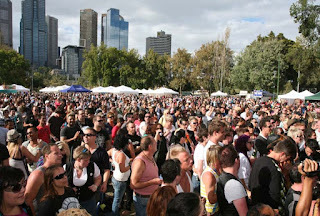 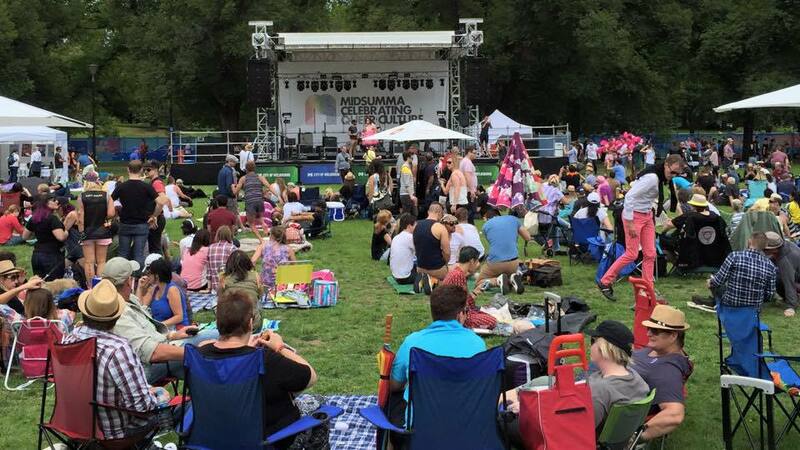 Midsumma Festival has been held annually since 1988. 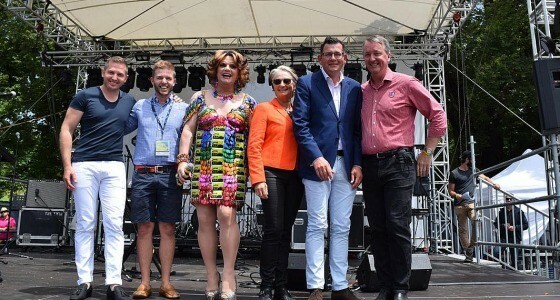 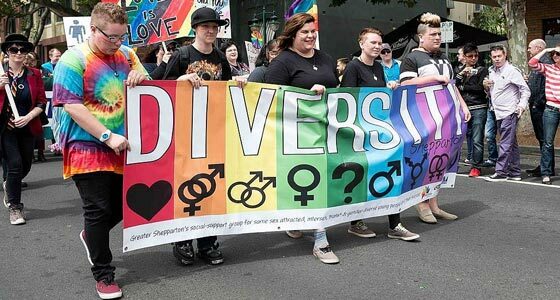 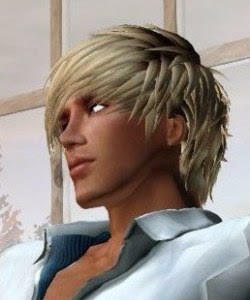 The annual celebration of all things LGBT in the Australian city, which commonly attracts over 100,000, has been blessed with sunny weather. 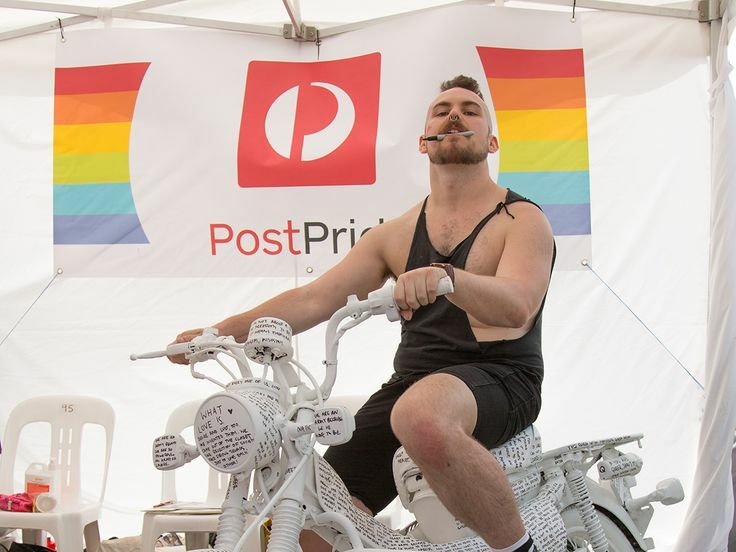 Melbourne's Queer community and friends come together for this collaborative, innovative celebration of queer arts and culture, presented over three weeks from mid January to early February every year. 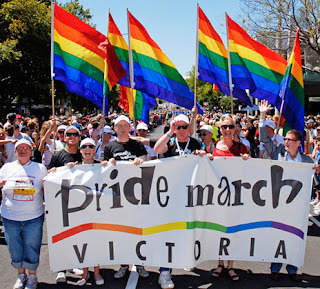 Melbourne's iconic annual Midsumma Pride March recognises and celebrates Victoria's lesbian, gay, bisexual and transgender community, while remembering the road travelled on the journey to equality. The theme for 2016 is "Marriage Equality".